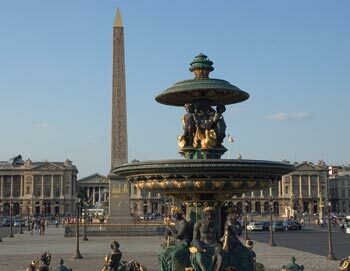 This tour will give you the opportunity to discover Paris, its history and magnificent architecture from a luxury coach and a cruise down the Seine. The first part of the tour is a bus tour with an audio guide (available in 13 languages incl. English, Spanish, French, German, Italian, Dutch and Portuguese), so you can hear about Paris' exciting history. 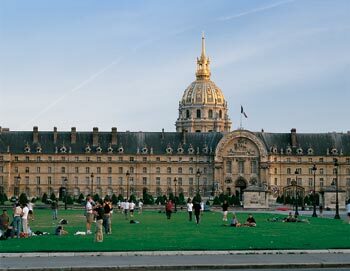 You also get the chance to admire the city's main squares, bridges, main streets and buildings, such as the Opera square, Concorde, Champs-Elysees, Arc de Triomphe, Trocadero square, Invalides, Pont-Neuf, Bastille square and not-to-forget the iconic Eiffel Tower. The bus part of this sightseeing tour ends at the foot of The Eiffel Tower. From here you will be welcomed onboard on one of the three trimarans for the second part of the tour: A scenic one hour cruise down the Seine. These boats are entirely glass fitted and perfectly designed for you to admire the beautiful architecture of the city. This part of the tour is also guided by audio guides. Would you also like to visit the Eiffel Tower? 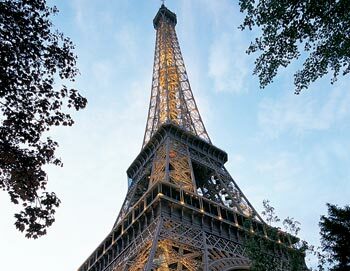 Then our Sightseeing, Cruise & Eiffel Tower Tour might be what you are looking for! It's the same tour but it includes skip the line entrance to the Eiffel Tower at the end of the tour!